What fun finds! I have the Tiff anchor necklace and adore wearing it in the summer, but I may have to pick up some of those nautical notepads! 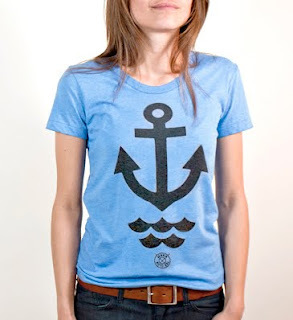 :) Anything blue & navy with an anchor is a win. 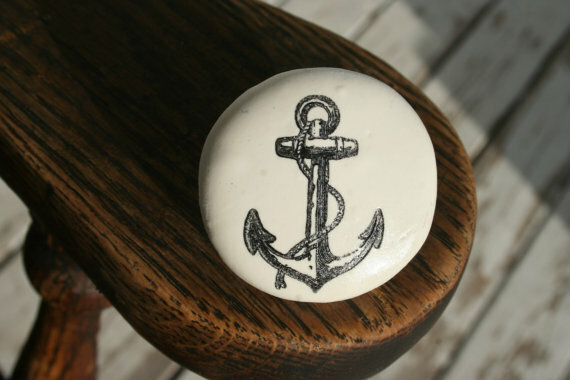 Geof actually got me the anchor necklace from T&CO when we were in Hawaii. It always reminds me of our trip there! oh. my. goodness. I just LOVE the first two necklaces, they are absolutely stunning!! That Tiffany necklace is really pretty. And I like those notepads, too!